Long time, no see my fellow Disney lovers! 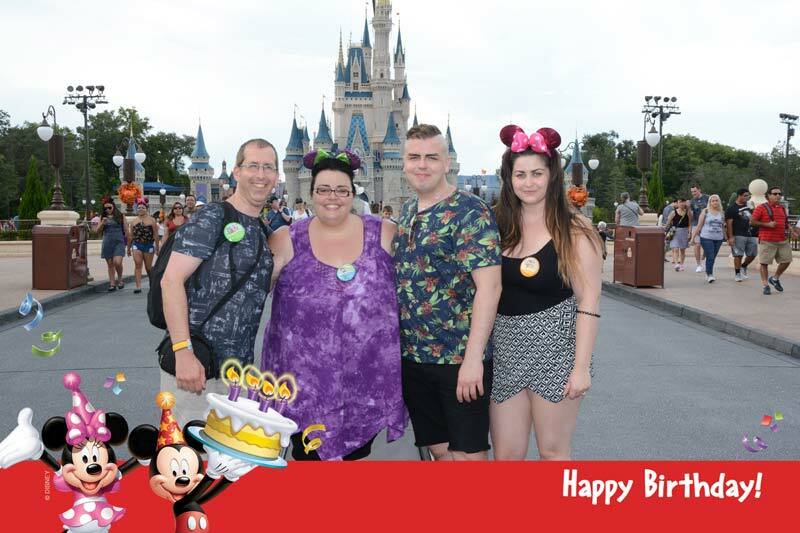 It feels like ages since I wrote anything on my blog, and with good reason… as you will know, we spent a month at Walt Disney World in Orlando, Florida, celebrating my 40th birthday! As you can imagine, I have lots of photographs to go through and edit (I took just shy of 11,000 of them!) plus video footage too. A month is a long time to spend on holiday, and it’s taking me a minute to get used to being back in the UK, back to work, and back to reality! I will be writing a trip report for this recent holiday, it will be called WDW-40 Trip Report 2016, and I’ll be introducing it very soon. However, I do have a couple of days left from Halloween in Wilderness Trip Report 2015 that I would dearly love to finish off, so please bear with me as I get things wrapped up on that. 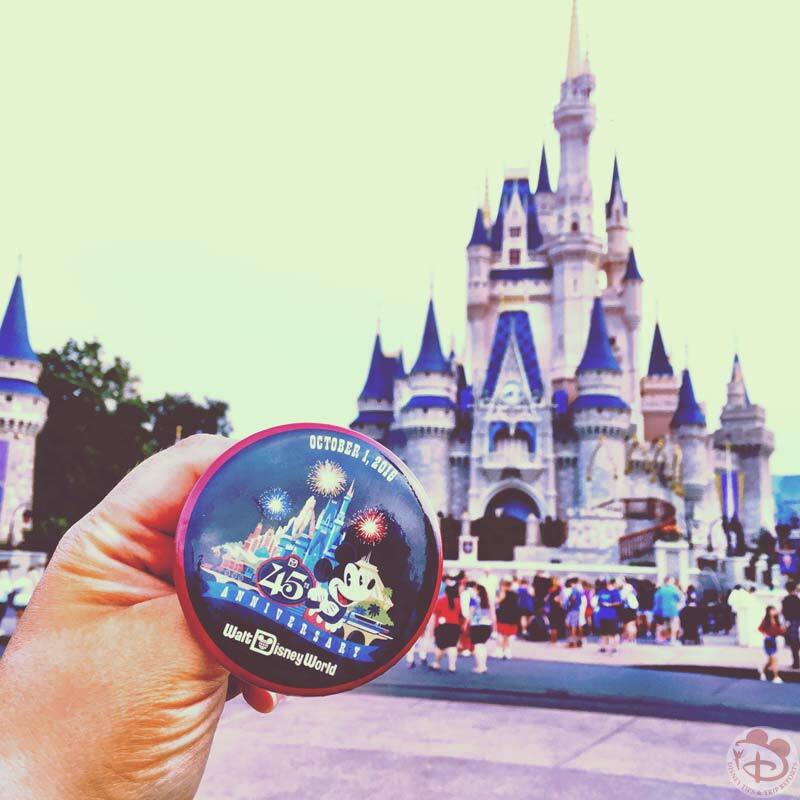 » Which Disney Park Should I Visit? I would love to be able to visit every Disney Park Resort around the world – we’ve done Walt Disney World five times now, and Disneyland Paris, twice. That’s two down, four to go! Yes, across the world are six Disney Park Resorts! My brother didn’t realise there was one in Tokyo, and my mum didn’t know that Disney had a presence in China. So why not take a read and see which of the parks around the world take your fancy! I call Walt Disney World in Florida our home, because we are Disney Vacation Club Members. We do spend a small fortune to take our holidays here, but for us it is worth every penny! A highlight of our most recent trip was being there for the 45th Anniversary! Tokyo Disney Resort is on our radar for a visit in the next 5 years. I have always wanted to visit Japan, and the fact that there is a Tokyo Disney Resort is a bonus! I remember when Disneyland Paris was being built – back then it was called Euro Disney. I also remember that there was a time when a location in the UK was considered for this European park. That location is within 10 miles of where I live! If it had been here, I’m pretty sure I’d be working there right now! We spent Christmas 2015 at Disneyland Paris, and being surround by Disney Magic on Christmas Day was just wonderful!